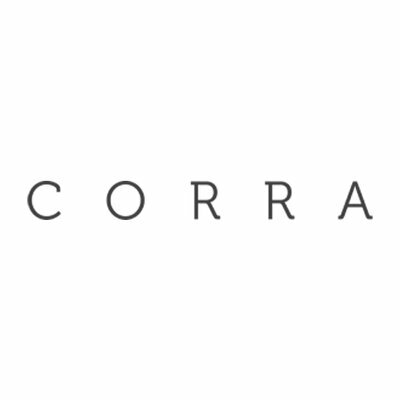 Corra is the global digital agency that fashion, beauty, and lifestyle brands trust to create luxury commerce experiences. Providing solutions at the intersection of technology, creativity, and strategy, Corra ensures that clients are wildly successful in harnessing the limitless possibilities of digital commerce. Over the past 15 years, we have built a reputation for award-winning design, disciplined execution, and innovative thinking. With technical expertise concentrated on the Magento, SAP Hybris, and Shopify Plus platforms, we produce memorable journeys that captivate customers and elevate brands to new heights. With six offices and headquarters in the key markets of New York, Los Angeles, and London, Corra is uniquely positioned to service international retailers with ambitious omnichannel goals. _____ Proud to be honored as Magento's 2018 Commercial Partner of the Year - North America.